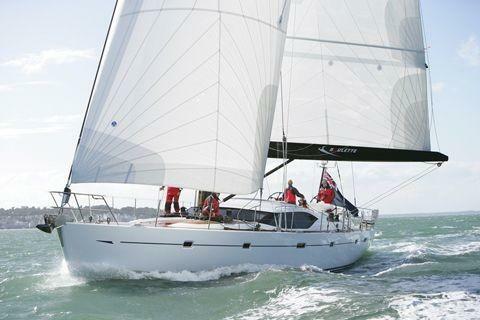 Only 19 versions of this Swan 651 have been constructed and her elegance doesn't need to be proved. 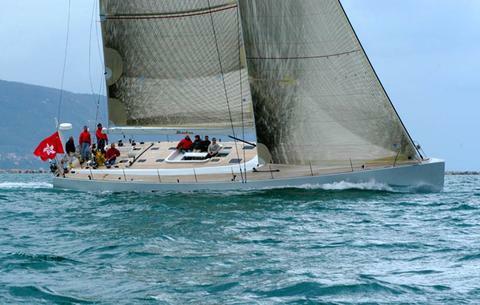 This cruising sailing yacht has taken part in many legendary races and she has been around the world several times. It is now the turn of a new crew to take her navigating again.